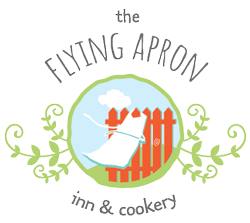 The Flying Apron Cookery will feature the Chef’s favourite romantic foods over the Valentine’s week. Join us for a delicious and romantic meal with someone you love. Reservations available. Call 902-633-2300 to book your table. Valentine’s Room Special also available from Feb 14-16, details available here.